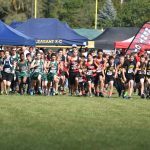 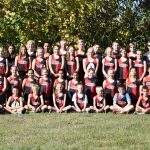 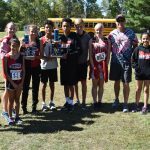 Middle School Cross Country · Sep 23 EVART INVITE – Middle School Cross Country Teams Bring Home Hardware Two Weeks In a Row! 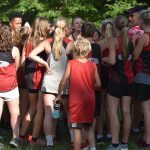 Middle School Cross Country · Sep 18 Kent City MS Boys’ Cross Country Win Home CSAA Jamboree, Girls Finish 3rd! 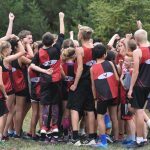 Middle School Cross Country · Sep 15 MS Boys’ and Girls’ Cross Country Teams Bring Home Trophies At The Sparta Invitational! 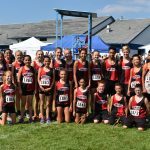 Middle School Cross Country · Sep 13 MS Boys Cross Country 3rd Place at 13 Team CSAA Jamboree, Girls 4th!